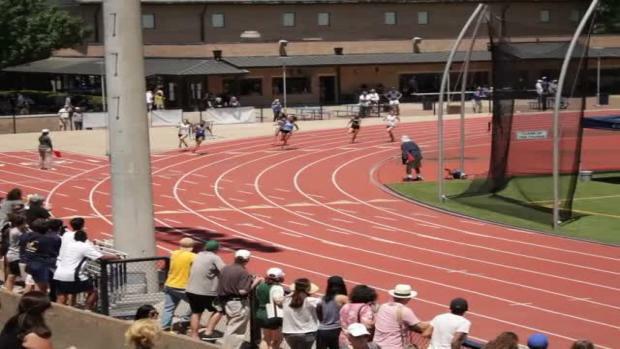 Find out what you may have missed from the SPC state cross country meet. 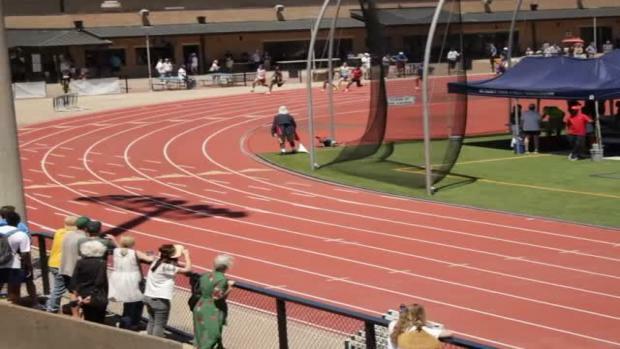 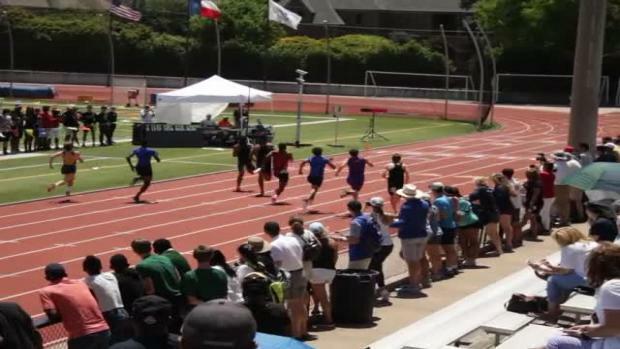 The Texas high school track and field athlete overcomes open heart surgery to return to the track. 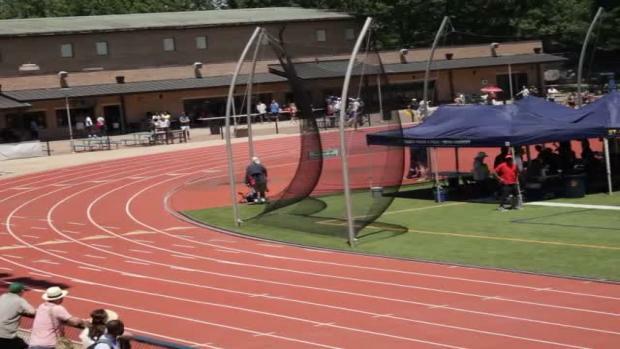 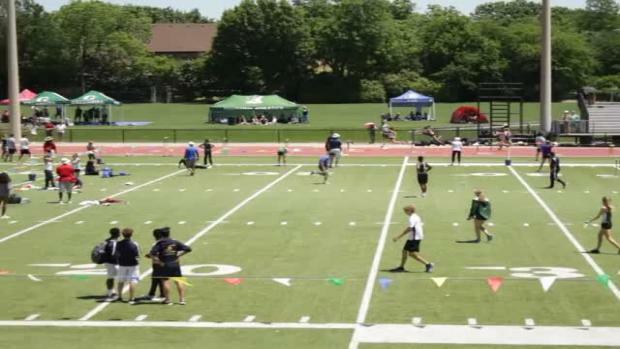 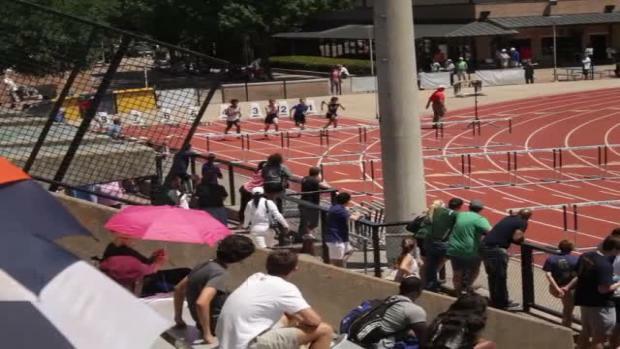 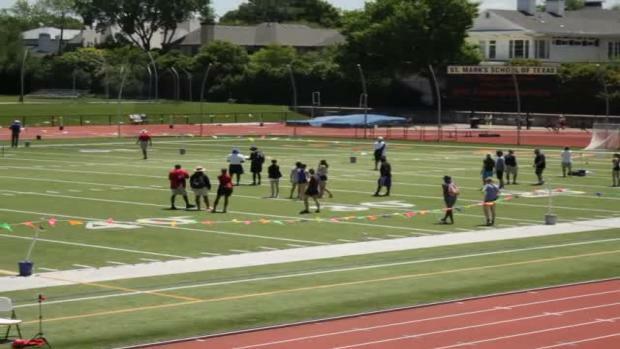 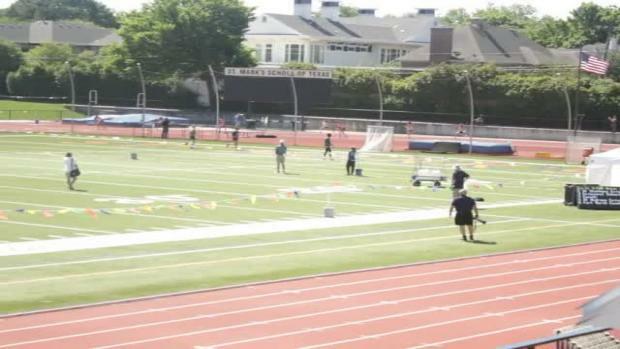 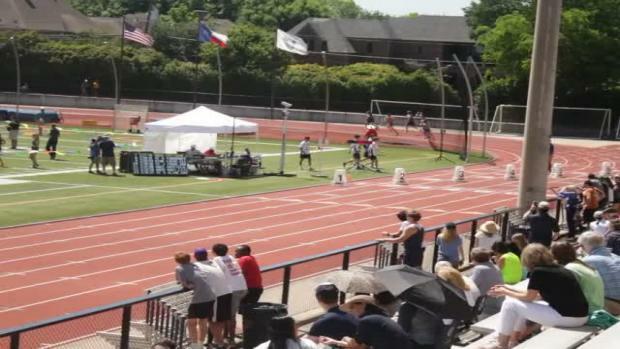 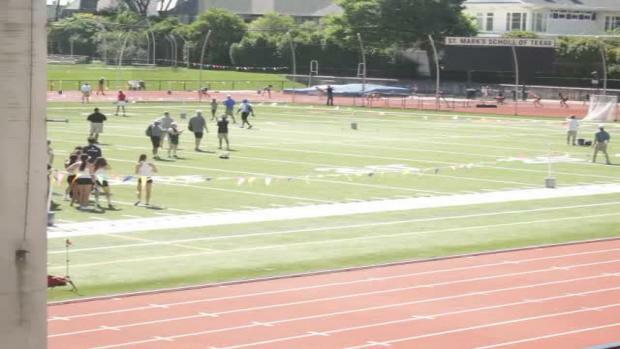 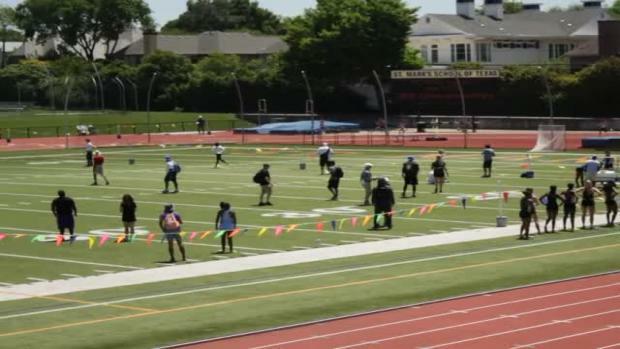 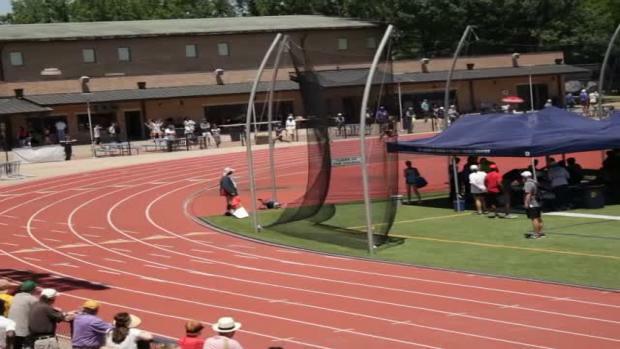 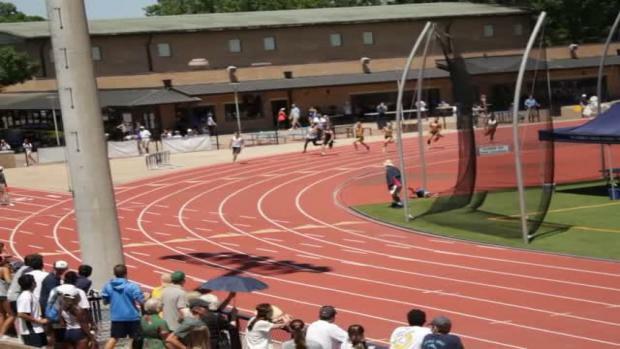 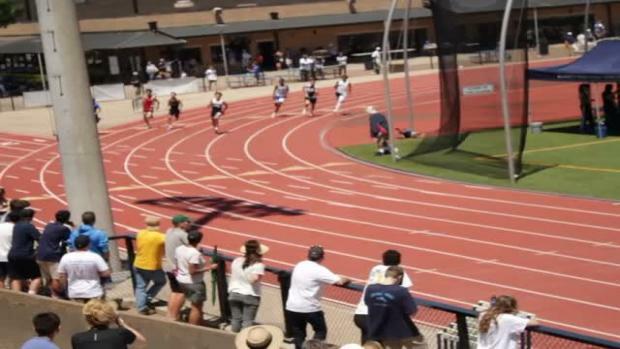 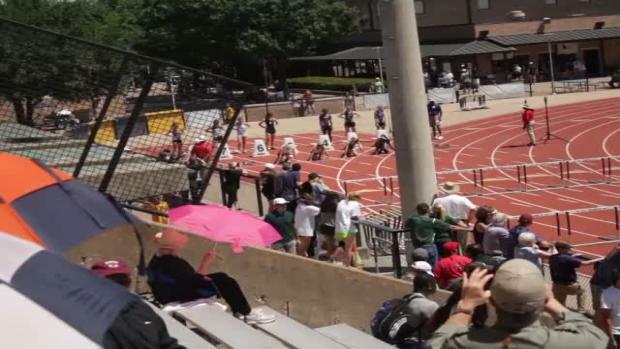 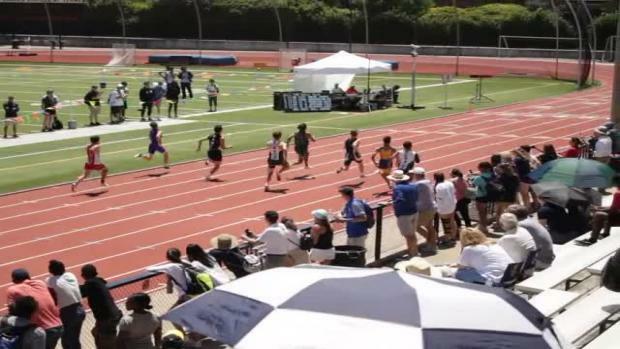 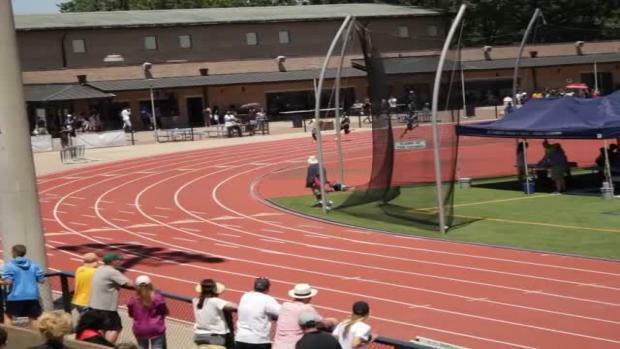 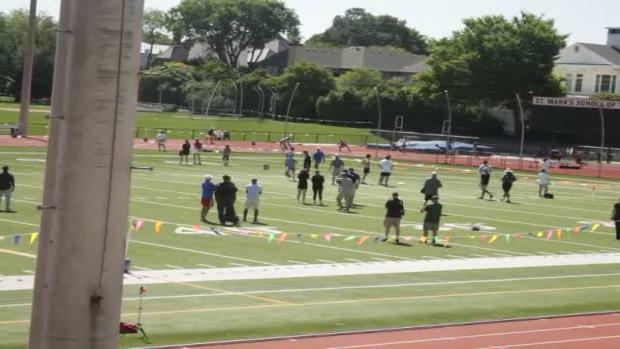 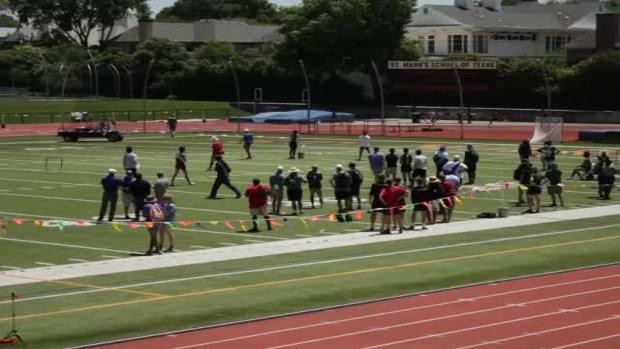 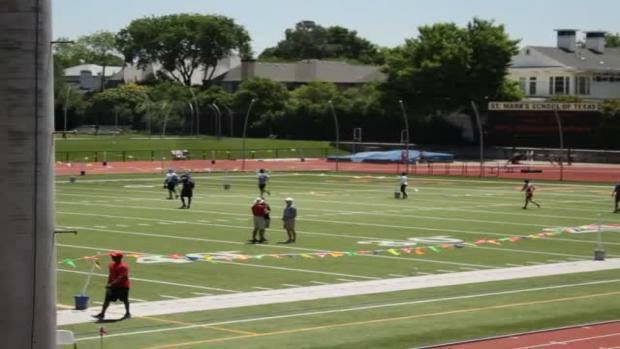 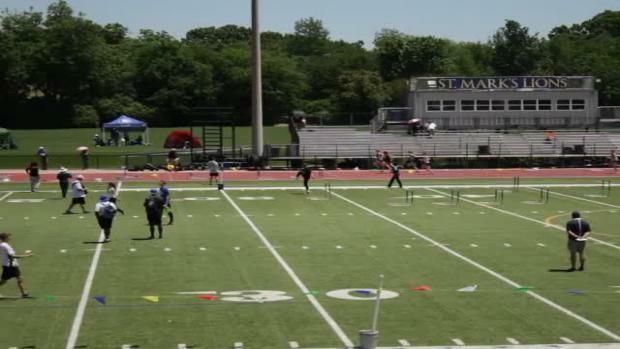 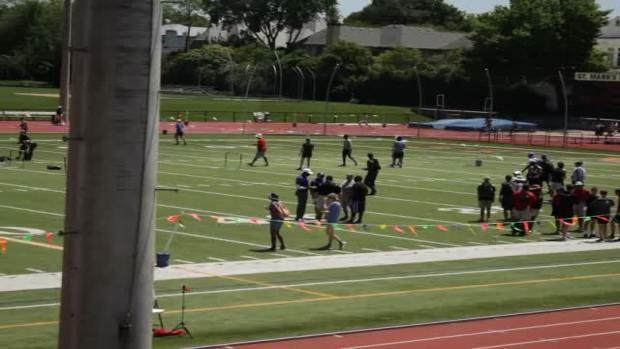 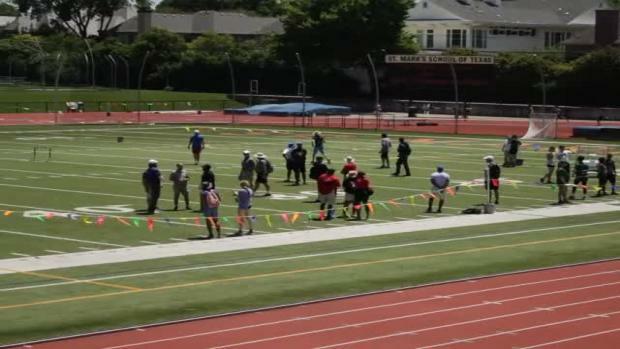 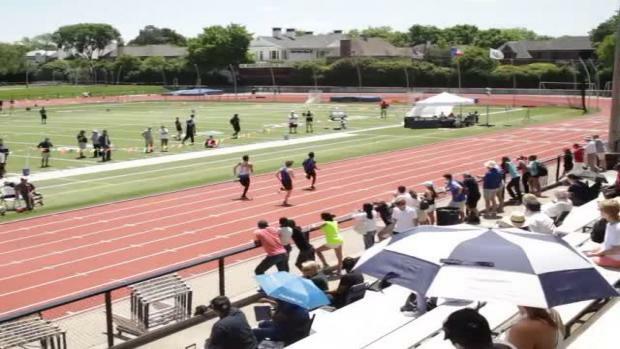 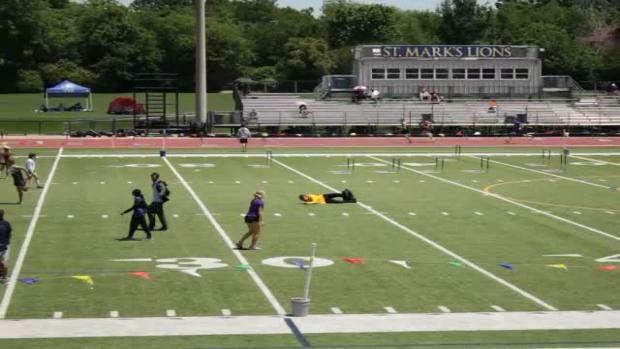 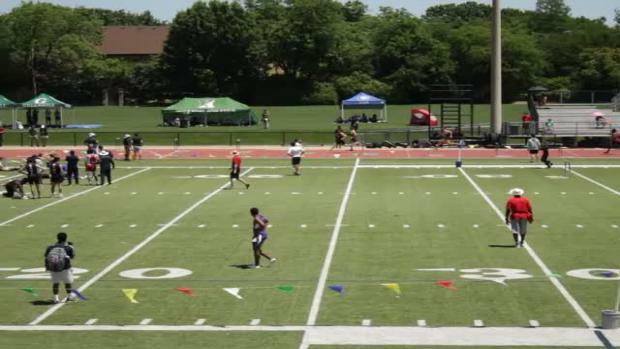 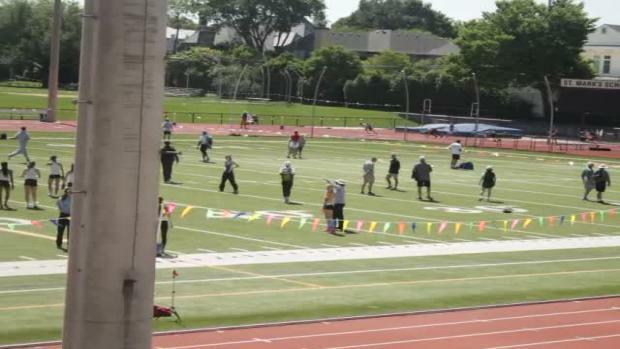 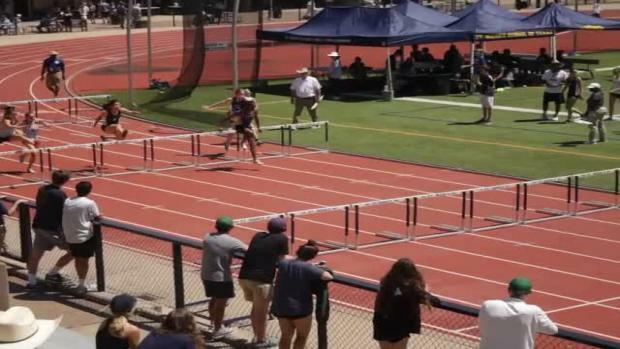 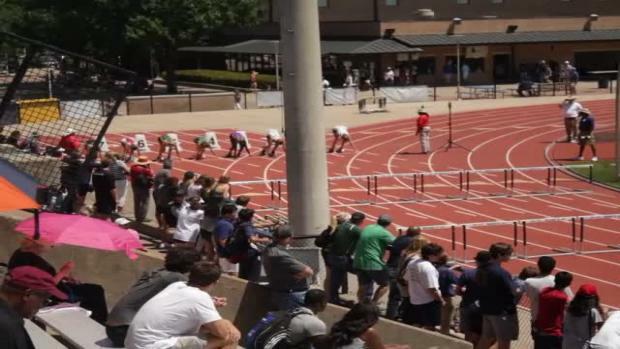 Check out the meet recap from the SPC track and field state meet. 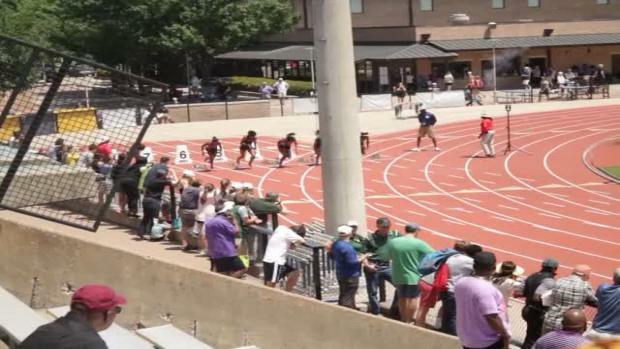 See which SPC teams or athletes to keep an eye on at the state meet. 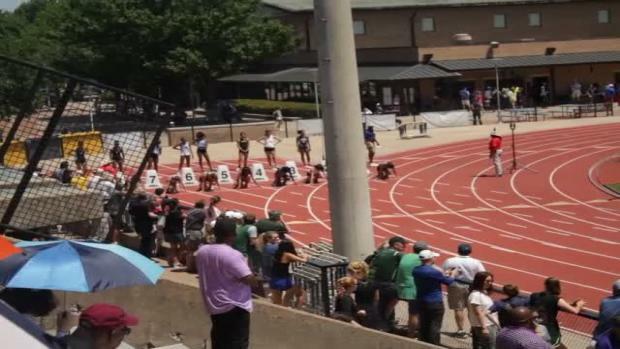 We have the SPC state meet action! 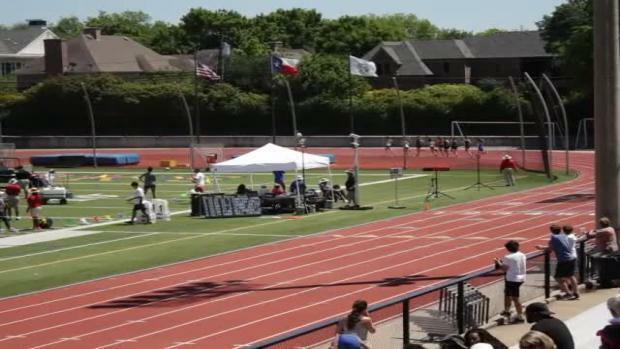 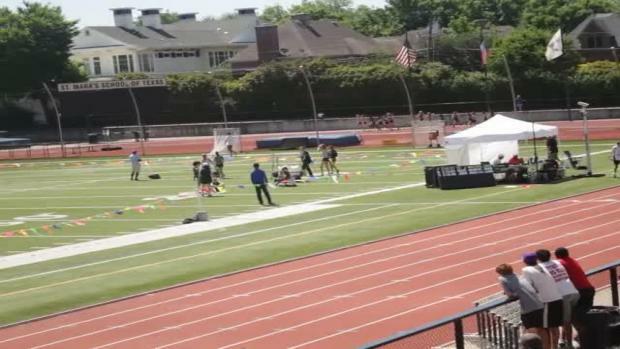 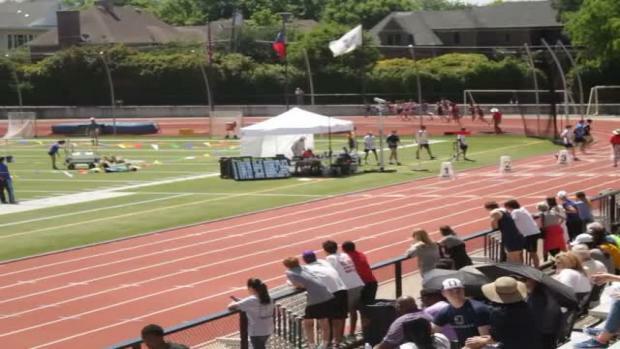 Watch one of the top half milers in the state take the SPC state meet. 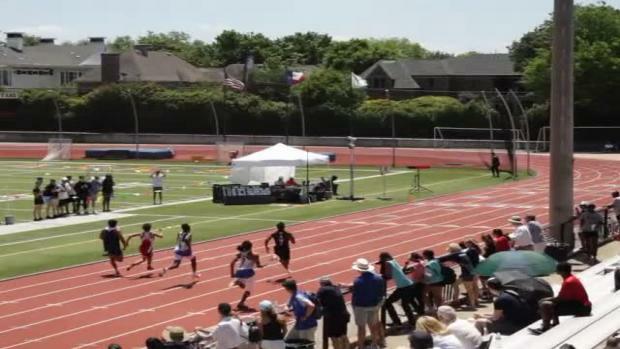 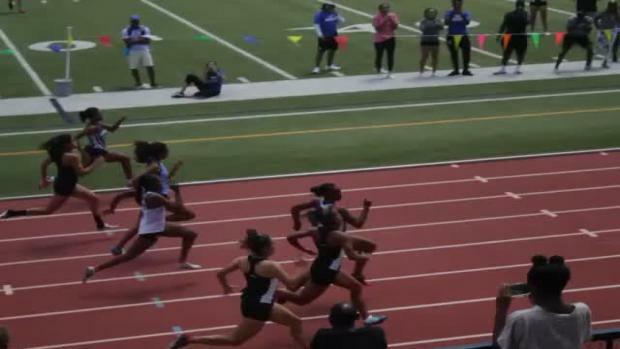 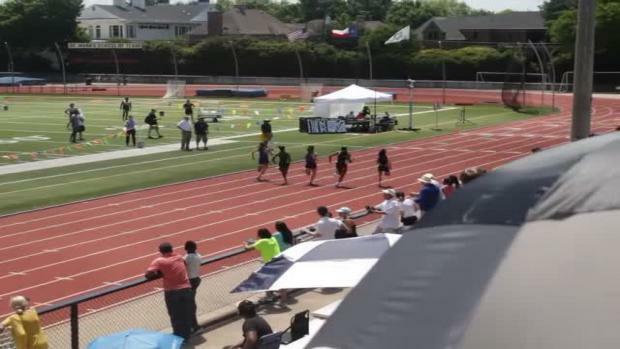 Adoette Vaughan gets illustrious 4th state title and Houston Kinkaid girls win big. 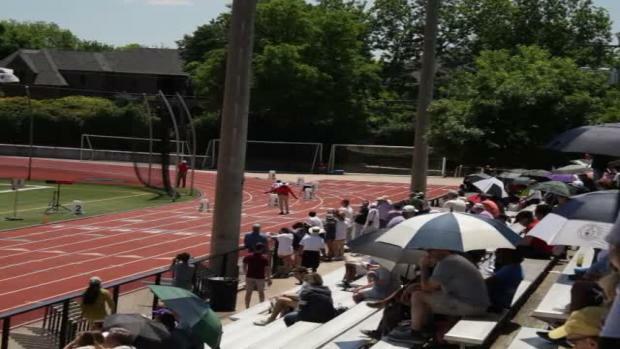 It was a double repeat as Travis Dowd makes two straight St Stephens' athletes to win SPC state titles and leads the squad to second consecutive SPC title.